The law school is opening its first legal information service on Jan. 31. The cost-free service will run from 2:30 p.m. to 4:30 p.m. every Friday and is available to anyone in the community. 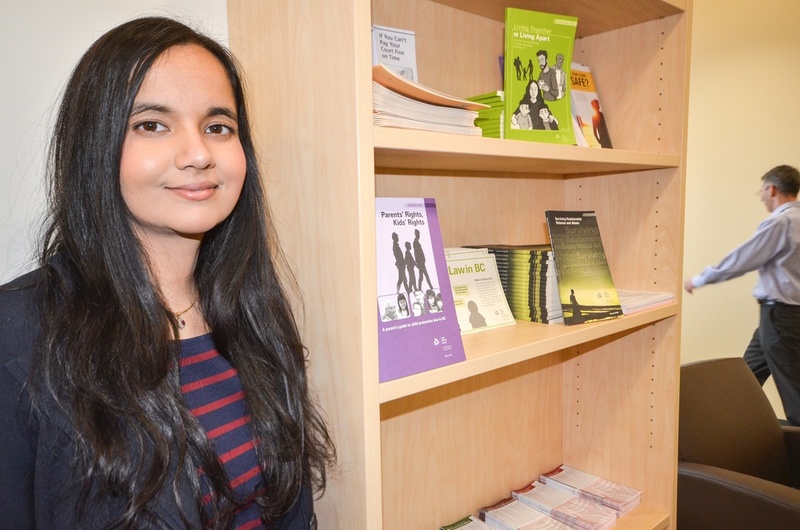 Thirty law students have volunteered to answer legal questions and provide legal information, including residential and tenancy law, criminal law, human rights, employment legalities and international or immigration concerns. Students will not offer legal advice or representation, but will assist clients in understanding legal implications or processes and lead them in the right direction for further assistance. Around six students will be on deck each Friday. Dhand and fellow law faculty Margaret Hall have spearheaded this initiative to introduce law students to the community. 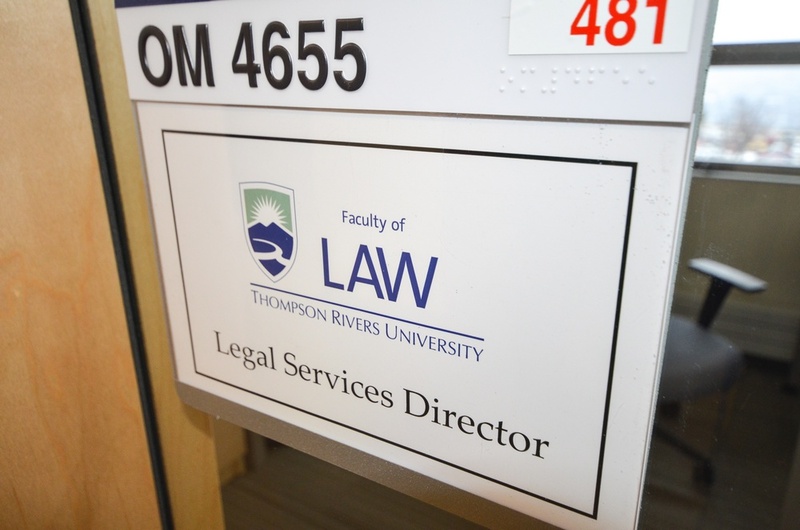 This is the first service TRU’s law school will provide since its inception in 2011. Law students will also offer assistance to any student going through academic appeals. For grade appeals, which can include a tribunal process, law students can assist clients in submitting written and oral submissions. Because appeals aren’t legal proceedings, law students will be able to help represent the student’s best interest and form the best argument possible. “It’s nice to talk through those issues because, for us, we are often trained to think of counter arguments and we know the process very well,” Dhand said. The service will connect clients with all legal resources available to them in the community and beyond. Hall and Dhand have worked closely with Legal Aid BC in designing an information service model and to gather information to distribute. 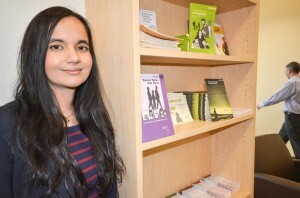 Hall has also connected with the Tenancy Resource and Advisory Centre in Vancouver as well as the Human Rights Commission. For many of the law students this will be their first experience connecting with the public. Hall said it’s important for students to learn how to sensitively deal with clients, and providing legal information is the first step. Wolfson said he is motivated to provide this service to the community and move toward having an established service provided by the law school, like its seasoned equivalents across the country. In the future, the law school hopes to run a legal clinic where students will take on cases under the supervision of a lawyer. A model is currently being researched. The legal service offices are in the law reception area on the fourth floor of Old Main. An opening reception will run from 4:30 to 5:30 on Jan.31.